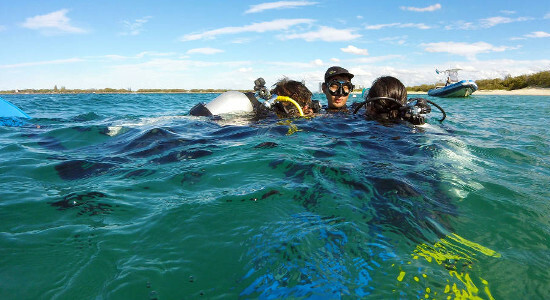 Give someone the chance to explore the magical world under the blanket of water surrounding the Gold Coast with a Scuba Diving tour gift voucher. 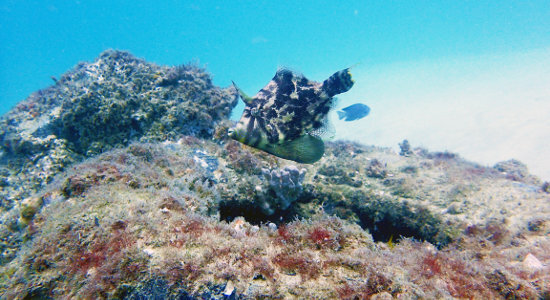 If you know someone with a passion or interest in snorkelling or diving, this tour is certain to excite them. Choose from a snorkelling, introductory scuba dive tour or certified scuba dive tour and Gift It Now or Gift It Later, either way you'll be a Gifting Genius! View the many vibrant and colourful species of fish that inhabit the Gold Coast's waters with this gift voucher for a day out full of snorkelling fun! 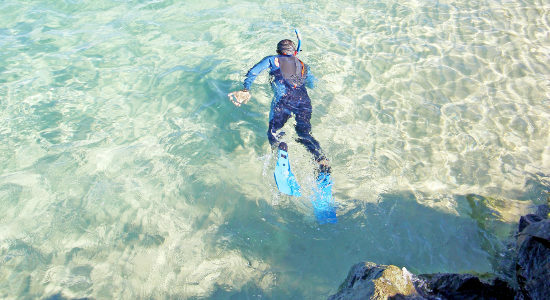 The Gold Coast's wave break island is a great location for scuba diving experiences with no qualifications needed as you'll be accompanied by an instructor. Those who are looking for a single fun dive can take advantage of this great value Gold Coast gift voucher. Perfect for celebrations of all kinds!